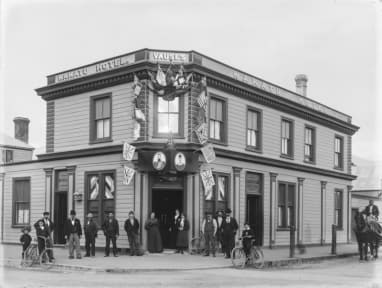 A true colonial pub in the heart of Nelson. This friendly place is a great base from which to explore the Nelson region. Our clean, tidy rooms are value for money and we pride ourselves on making our guests feel welcome.